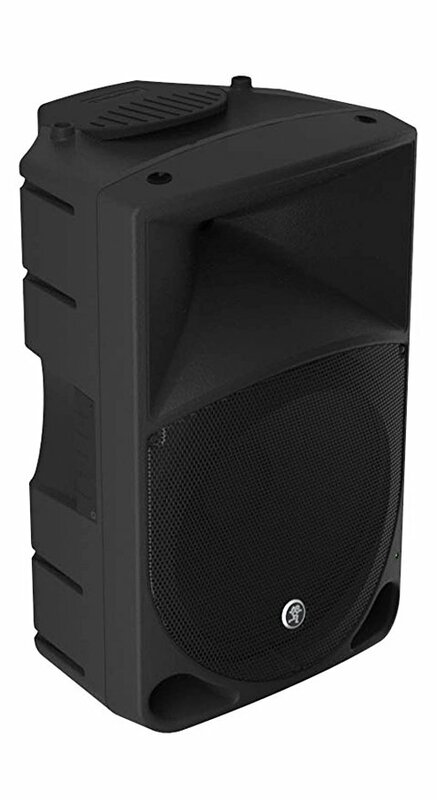 The definition of a public address system, is a collection of equipment such as microphones, amplifiers and loudspeakers used to distribute speech and music across a building or area. Some people would refer to a public address system as a ‘Tannoy’. In fact Tannoy is a brand name and a manufacturer of audio equipment. This is much like people referring to vacuum cleaners as ‘Hoovers’. 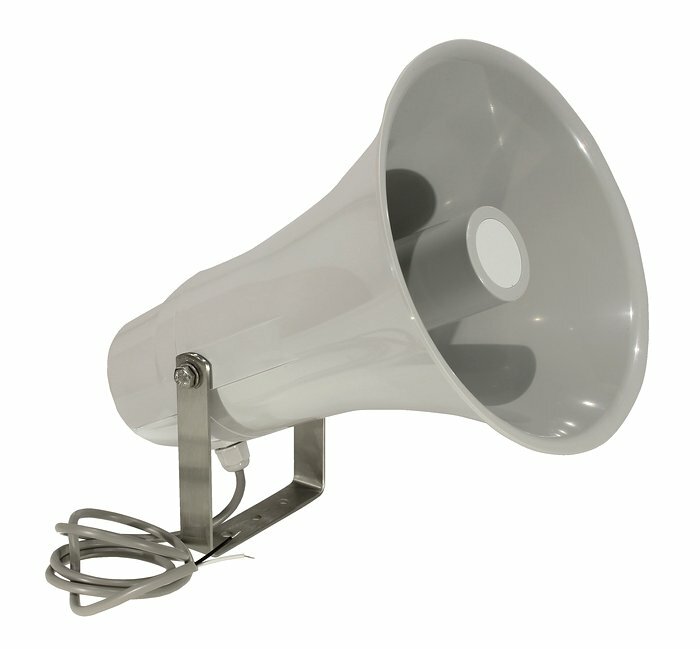 Sound Designs Ltd have been designing and installing public address systems since 2005. Our staff have experience of public address which goes way back further than this. What are the benefits of a public address system? Depending on what your business is, the benefits of a public address system can be numerous. Getting urgent messages around a building can be achieved in just seconds. Alerting staff to visitors. Even announcing the arrival of the lunch time food van! Uses for speech announcements can be very varied. Then there is music. Staff productivity and moral is shown to be increased with the addition of music to the workplace. Staff who are able to listen to music in the background are often shown to be happier in the workplace which in turn leads to higher productivity and greater employment loyalty. Lastly there are emergency uses. Depending upon the application will determine the type of system required for this, but for certain sites, an emergency system can quite literally mean the difference between life and death and some buildings will require this type of system by law.